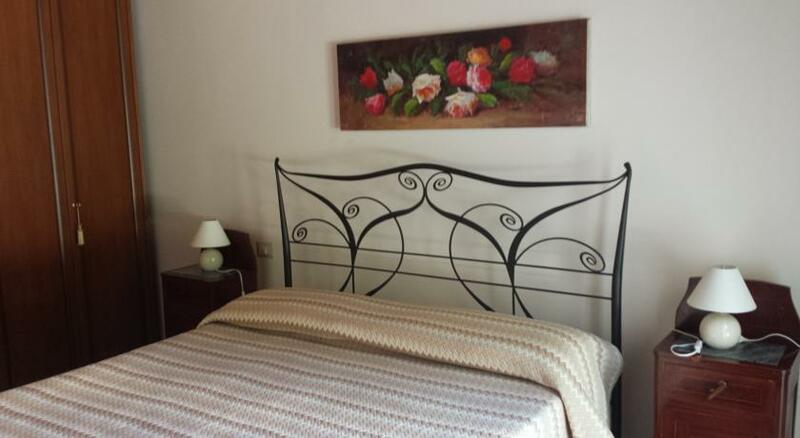 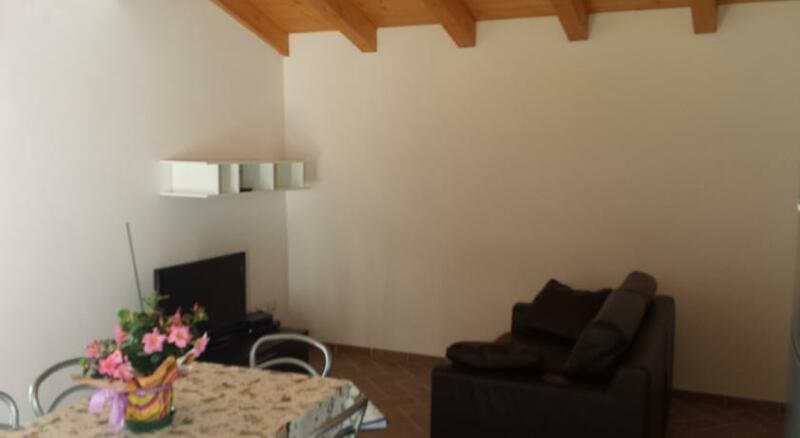 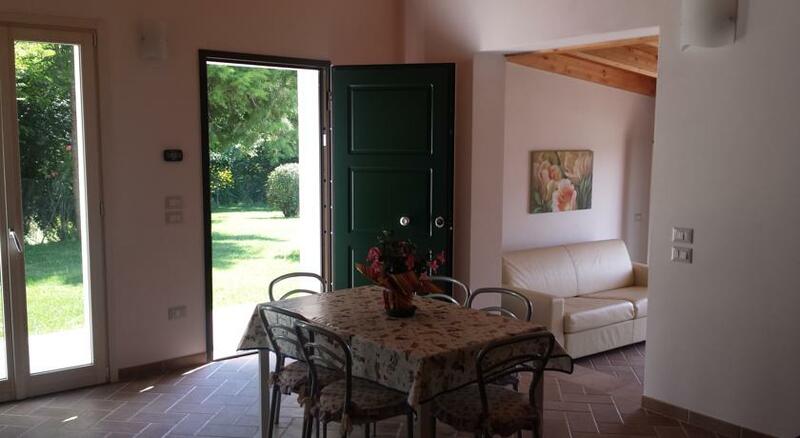 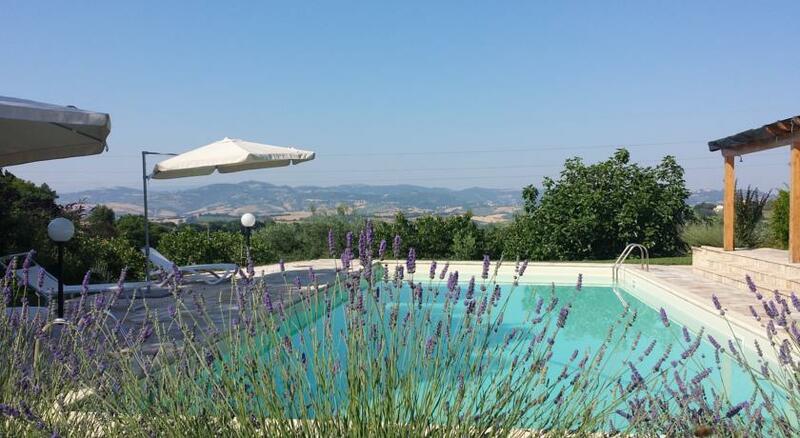 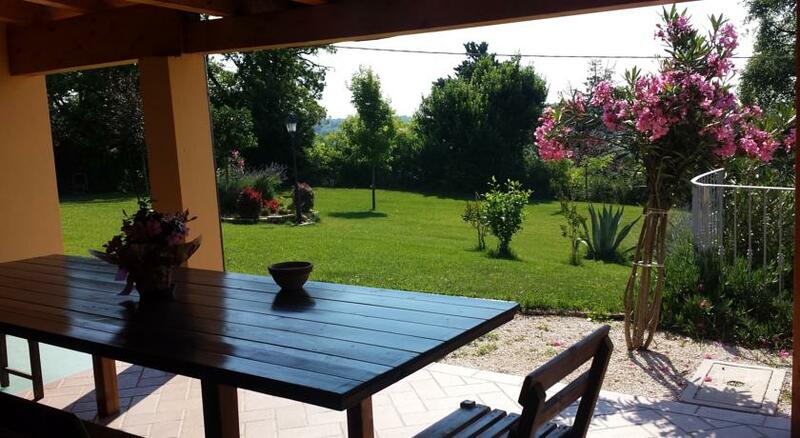 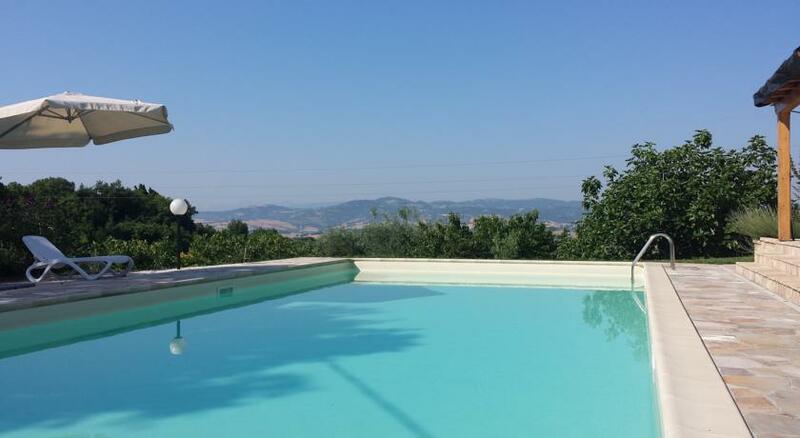 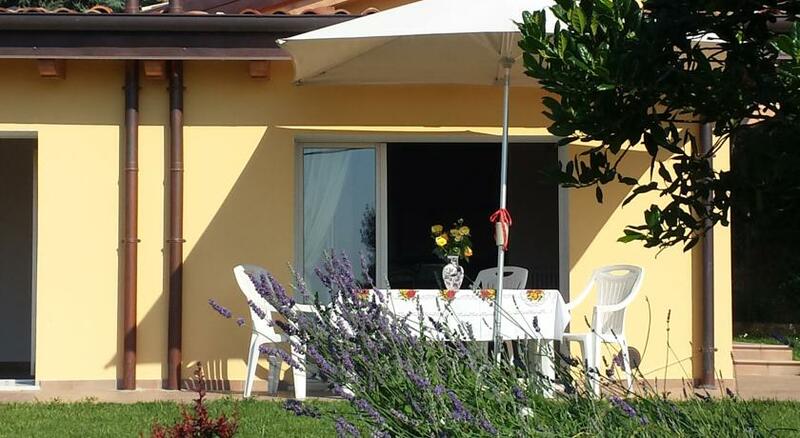 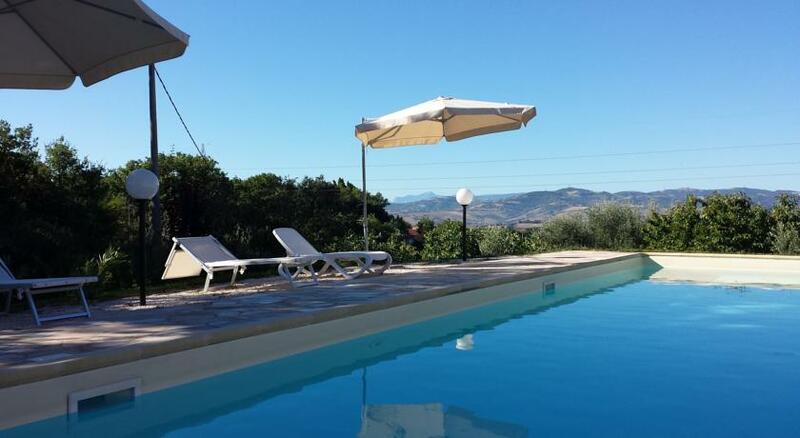 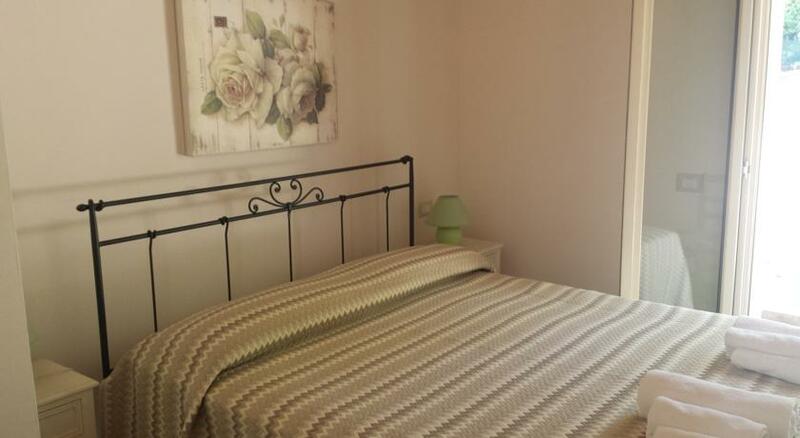 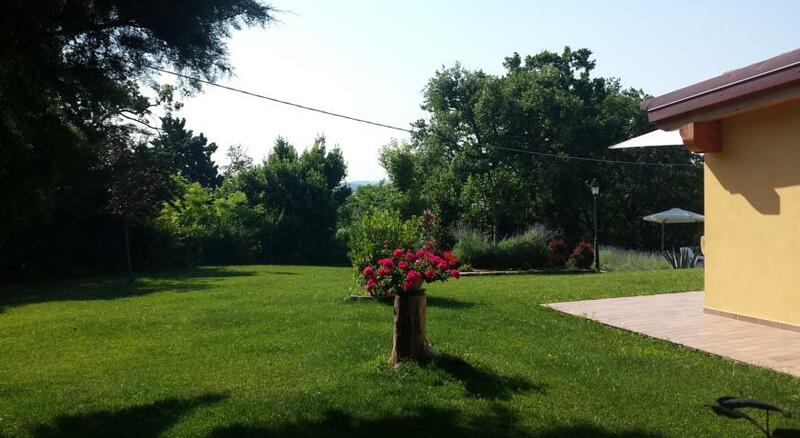 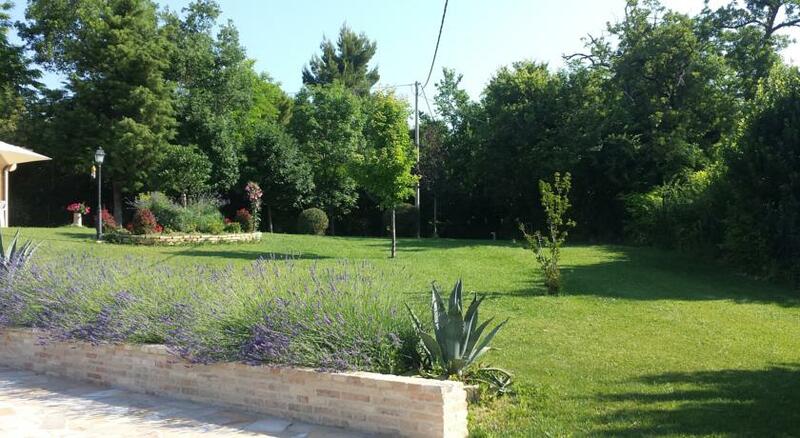 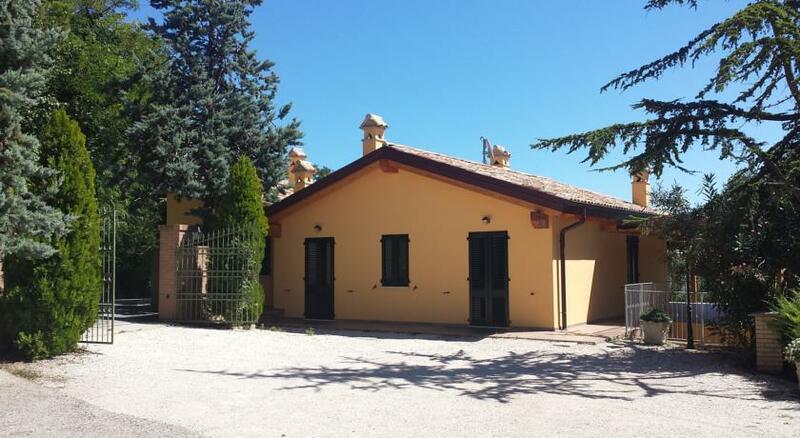 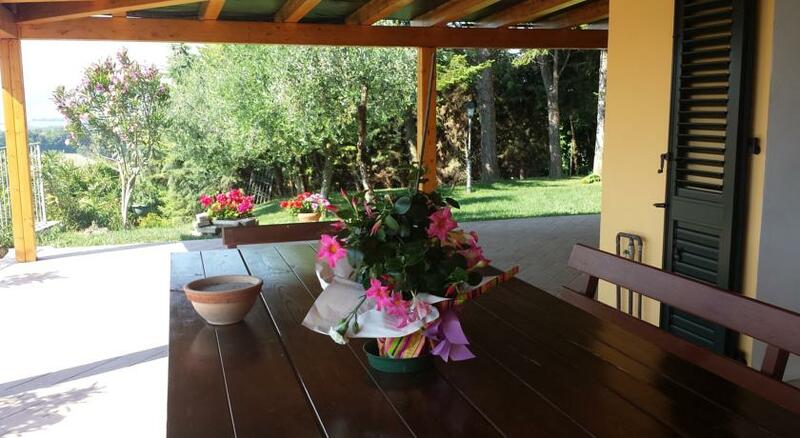 This pet-friendly, self catering farm stay accommodation is near Pesaro, in the beautiful, and quite underrated, Le Marche region of Italy, just 6 km from Rossini Opera Festival and 30 kilometres from Federico Fellini Airport. 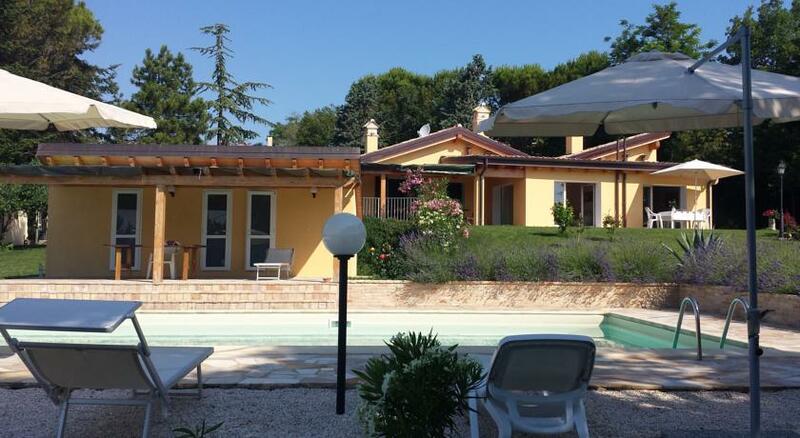 It has a year round outdoor pool in the well kept gardens and its apartments are all comfortable and clean with WiFi and a flat screen TV with satellite channels. 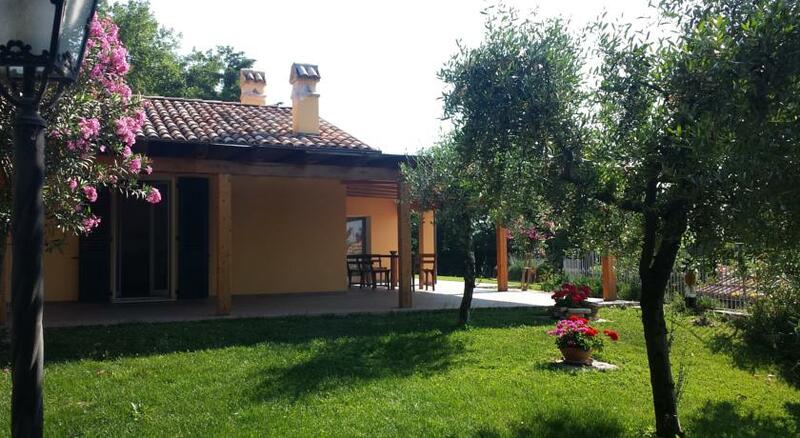 The farm itself produces and sells its own wine, as well as olive oil and some fruit, and the friendly owners are always happy to show guests around and teach them a little about the business.